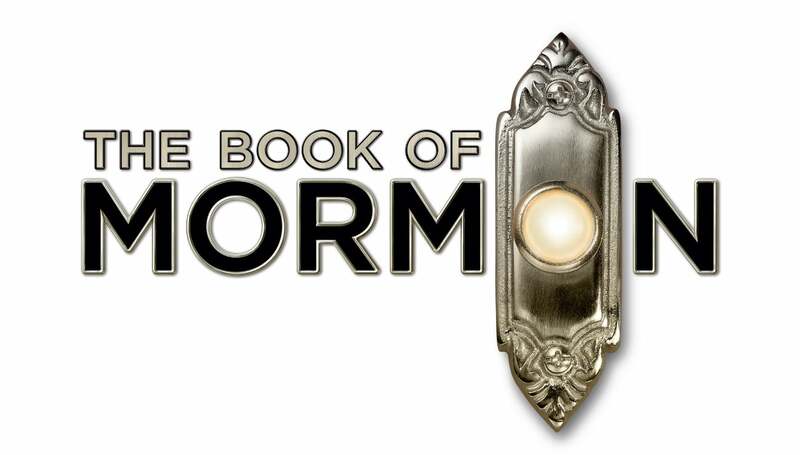 Winner of four Tony Awards® including Best Musical Revival, director Jerry Zaks’ new production is “making people crazy happy!” (The Washington Post). 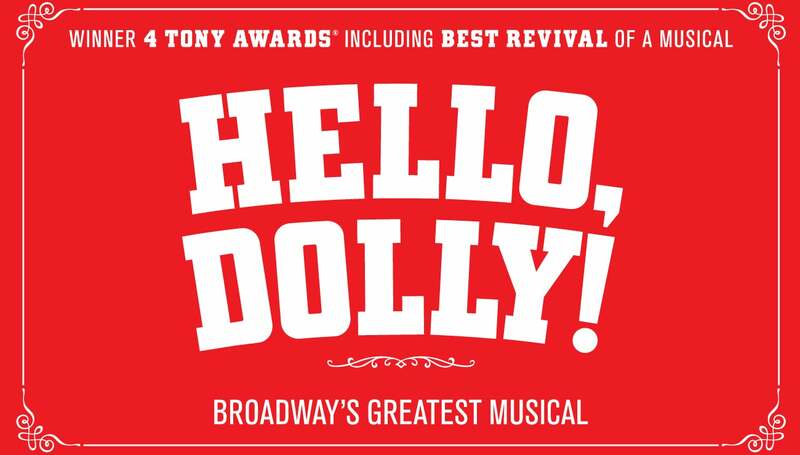 Breaking box office records and receiving unanimous raves on Broadway, HELLO, DOLLY! 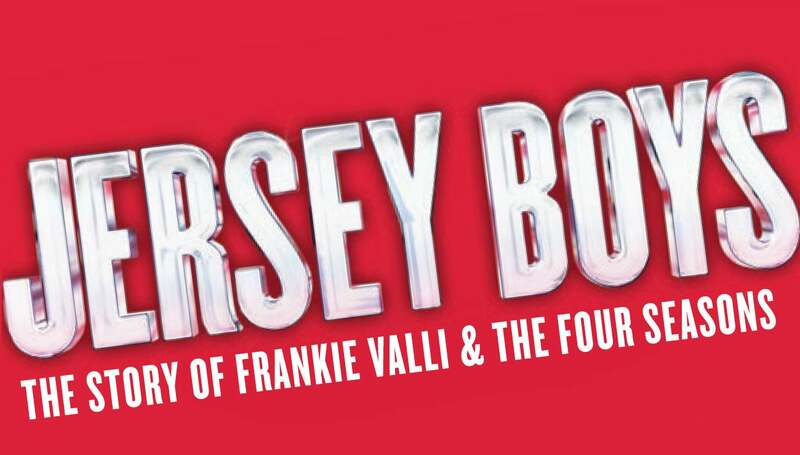 pays tribute to the original work of legendary director/ choreographer Gower Champion–hailed both then and now as one of the greatest stagings in musical theater history. Giraffes strut. Birds swoop. Gazelles leap. The entire Serengeti comes to life as never before. And as the music soars, Pride Rock slowly emerges from the mist. 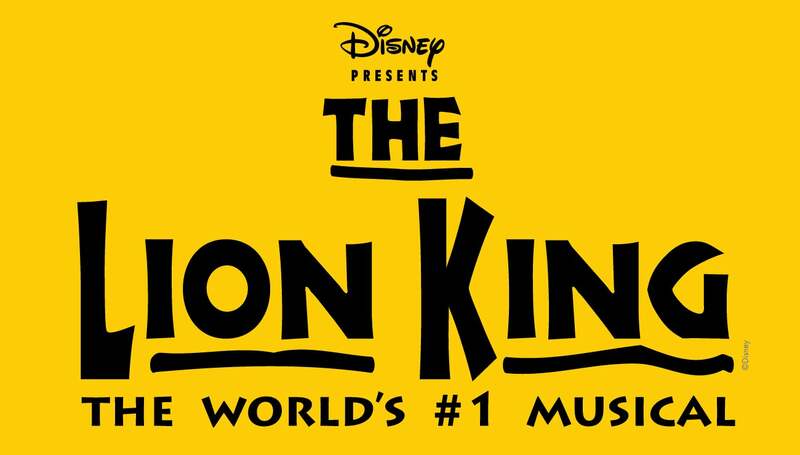 This is Disney’s THE LION KING, making its triumphant return to the Aronoff Center! Subscription packages do not include Special Engagements. Additional purchase required. Welcome to Margaritaville, where people come to get away from it all—and stay to find something they never expected. 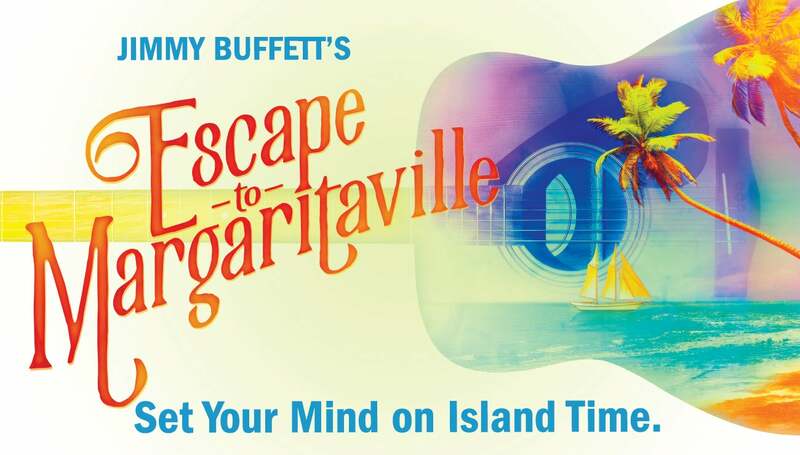 With a book by Emmy Award® winner Greg Garcia (My Name is Earl, Raising Hope) and Emmy Award® nominee Mike O’Malley (Survivors Remorse, Shameless) ESCAPE TO MARGARITAVILLE is the musical comedy featuring both original songs and your most-loved Jimmy Buffett classics, including “Fins,” “Volcano,” “Cheeseburger in Paradise” and many more. USA Today calls it "A little slice of paradise!" 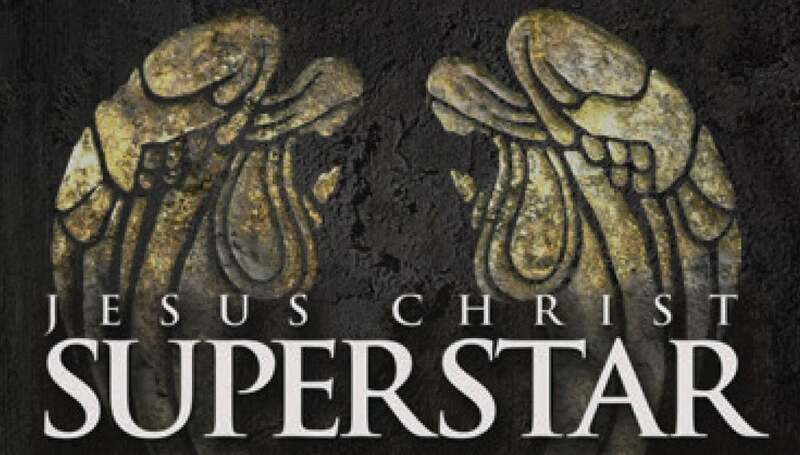 and Entertainment Weekly raves, "It will knock your flip-flops off!" 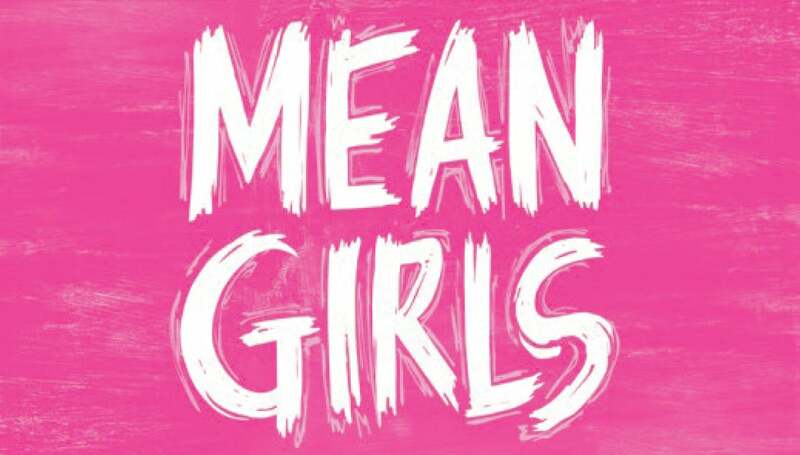 So don't let the party start without you. 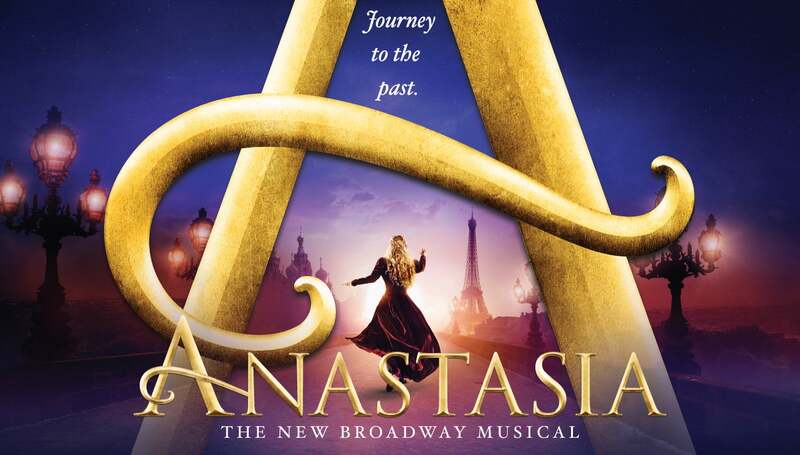 Inspired by the beloved films, the romantic and adventure-filled new musical ANASTASIA is on a journey to Cincinnati at last! 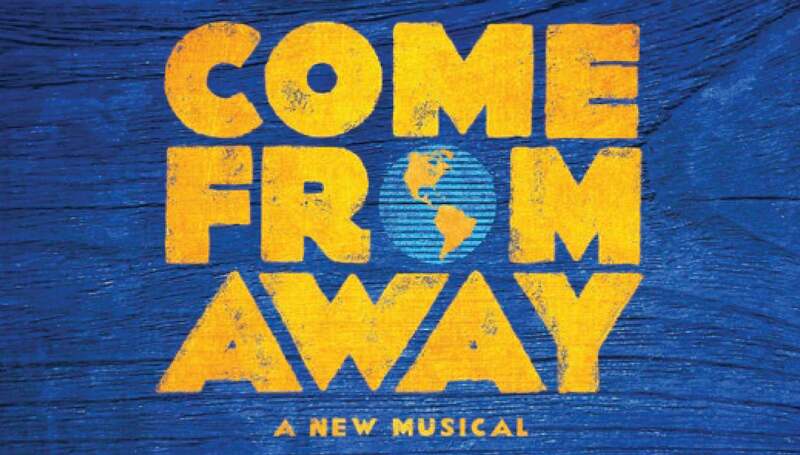 Group sales information is now available for all shows excluding ESCAPE TO MARGARITAVILLE and JERSEY BOYS. 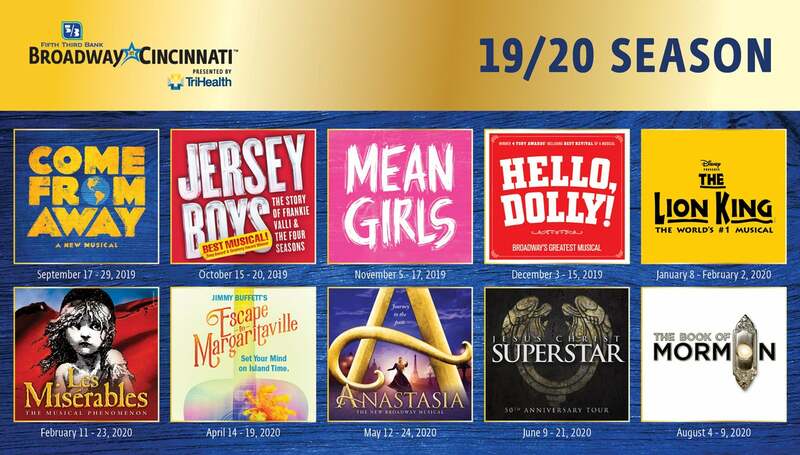 Reservations for all other shows may be made by calling Group Sales Manager Peggy Holthaus Hughes, at (513) 369-4363 or email at [email protected]. For more information visit BroadwayinCincinnati.com. 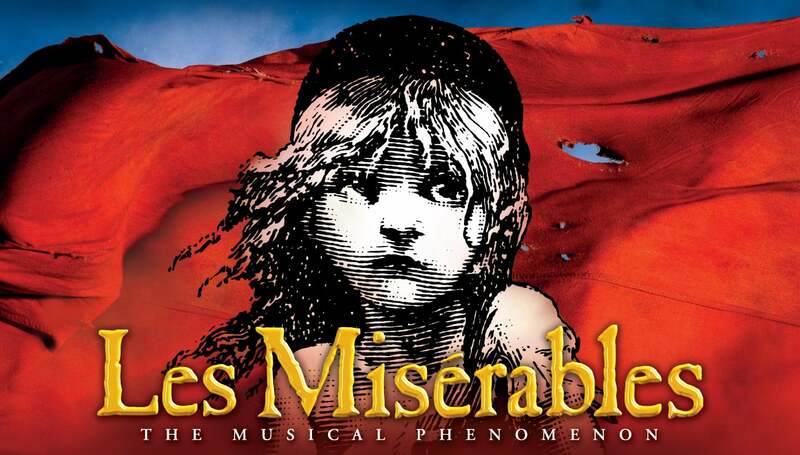 Single ticket on-sale dates for individual shows will be announced at a later date.